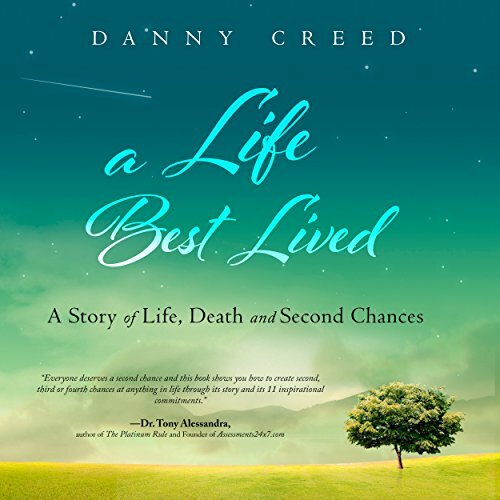 Showing results by narrator "Danny Creed"
The latest book by real-world business coach Danny Creed details the events that happened, beginning in September 2015, that would forever change his life. A triple bypass heart surgery, with a near-death experience, and the devastating death of his mother all in a 24-hour period set in play a chain reaction of experiences that would in the end create positive and powerful results. Great book by a fantastic coach!